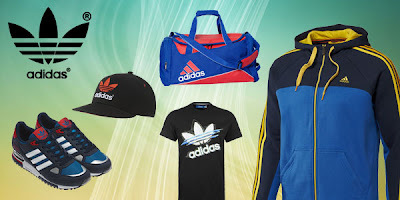 Exalon Promotion is offering Adidas Merchandise at unbelievable price for Institutional Sale. Companies looking for Corporate Gifting of Branded Merchandise can contact us for their bulk requirements. We offer Adidas T-shirts, Sweat Shirts, Jackets, Track Suits, Backpack Bags, Messenger Bags, Gym Bags, Footwear for both gents & ladies.